Acccording to a recent report of financial and public disclousre records released in May of 2018 Bernie Sanders the Independent junior Vermont senator and self proclaimed Soclialist-Democrat has cleared himself over $1.06 million in 2017 for the second year in a row. Netting a whopping $885,767 came in the form of royalties and advances from book sales. 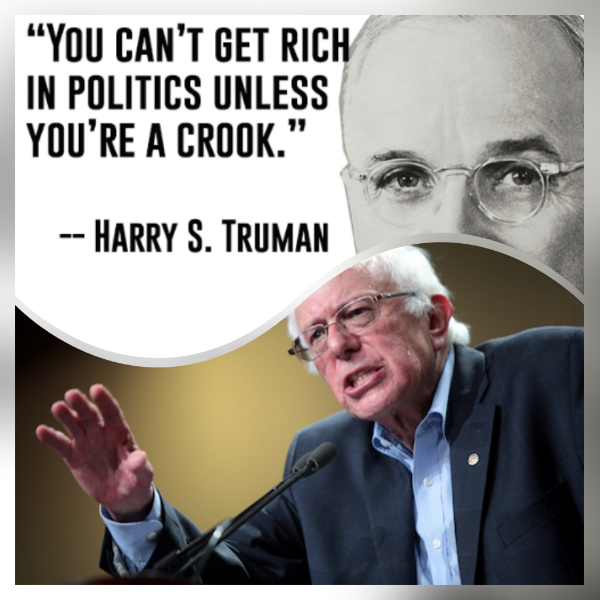 Bernie also took in $174,000 for his salary from the Senate, not including his per diem in which Senators are entitled too. Bernie Sanders reached the $1M mark in 2016 after royalties collected from the book sales of, “Our Revolution: A future to believe in” also becoming the founding member of two various not for profit organizations after his failed bid for the Democratic nomination in the presidential election. All while seemingly taking full advantage of the wave and buzz he created among the millennial generation during the primaries. The anti-1%er has found himself in that very category, becoming one of the least wealthy members of Congress to one of the richest. 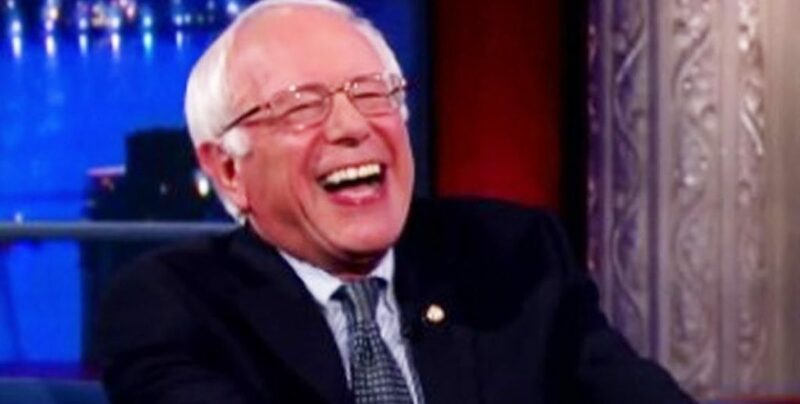 During his presidential run he voiced his disdain for “Millionaires and billionaires who don’t pay there fair share in taxes.” Considering Bernie Sanders now owns three houses, yes three! This includes a retreat home in Lake Champlain Islands which he conveniently purchased in 2016 for a total of $575,000. If you haven’t been awoken yet to the irony and hypocrisy of what Senator Sanders says and placed it against his own personal actions then you’re exactly where the socialists want you, on a one track and very much anti-capitalist mindset. The whole overall idea of socialism in itself is fundamentally corrupt. Bernie Sanders has another book that’s scheduled to be released later this year. Inhumanity and Depravity: How Far will Society Go?Bad FBI! Bad!